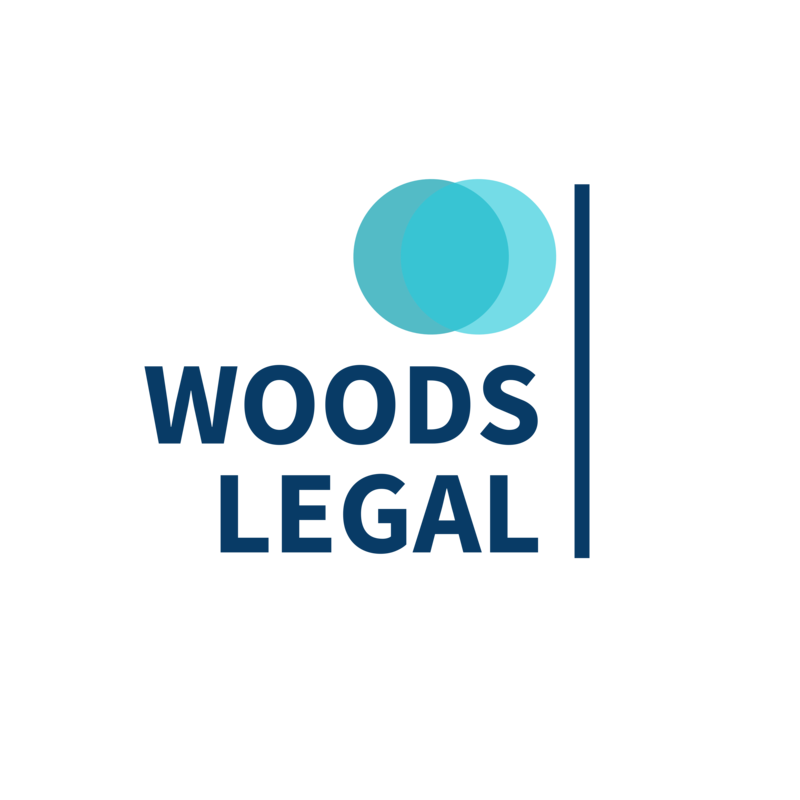 Lucy Woods has over 10 years experience of providing high class Private Client Services to clients in Sussex, Hampshire and beyond. Lucy set up the firm with the aim of providing clear, professional advice at an affordable price. Having worked in solicitors firms since 2006 and gaining a wealth of experience in dealing with clients, she felt that there was the potential to work with people on a more personal and approachable level while still providing excellent advice and service.